Xing is the Head of AXA Next Lab Asia, an innovation hub dedicated to connect AXA to the Asia tech ecosystems and breed new business models through strategic partnerships with tech players and start-ups at global scale. 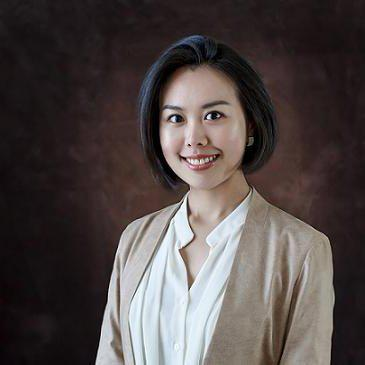 Prior joining AXA Next Asia Lab, she has 10-year accumulative experience in insurance, investment and start-ups across Australia and UK. She helped insurers and banks with capital management, asset liability management and risk management in the early years of career, and gravitated towards advising on building internal data analytic capability and defining digital customer journey. Along the way she builds a passion and appreciation about technology and co-created a UK-based digital health platform to match fertility patients with the desirable clinics and treatments. A firm advocate for idea and cultural exchange, she co-chaired the 2016 China Business Forum and assumed a role of co-president of China Club at London Business School to bridge the dialogue on innovation and entrepreneurship between UK and China. Check out the incredible speaker line-up to see who will be joining Xing.